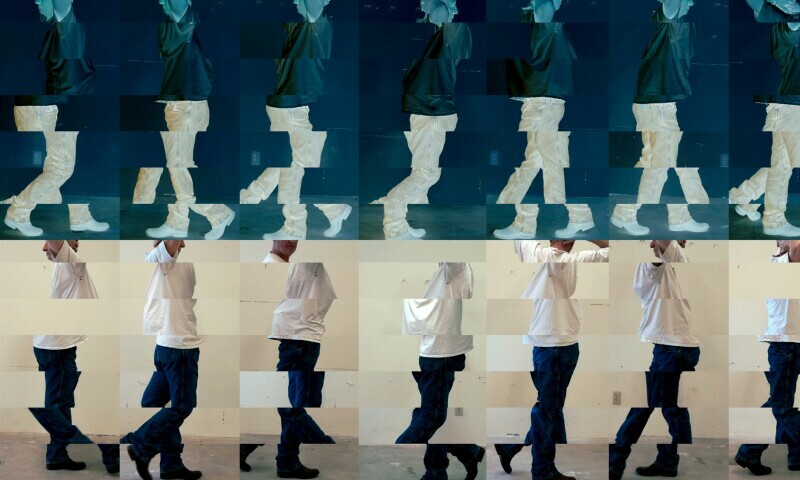 Bruce Nauman. Still from Contrapposto Studies, i through vii (detail). 2015/16.